Based in the Dock10 television facility in Salford’s MediaCityUK, the facility will provide extra capacity for Viacom International Studios UK goal of securing English-language commissions from third-party UK broadcasters and distributors, in addition to the content already produced locally for Viacom-owned Channel 5 and its other pay-TV channels. Joe McLusky, VIS UK’s General Manager, said: "It’s a very busy and exciting time for Viacom International Studios UK. Dock10 has world-class infrastructure, facilities and resources and we believe it will prove an important base for us as we seek to scale up production." Mark Senior, CEO at dock10, said: "We are delighted by Viacom’s decision to establish a permanent base here at dock10, and we warmly welcome the team to our facilities. We have long enjoyed an excellent relationship with Viacom, especially through our involvement with their big entertainment shows such as the RTS and BAFTA winning Jane and Friends that is filmed here for Channel 5. 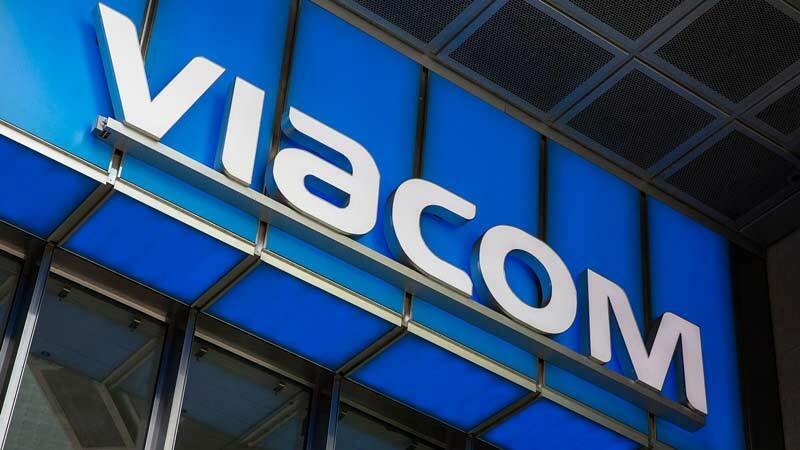 We look forward to strengthening our relationship with Viacom and continuing to work closely with them in bringing more new entertainment shows to the channel."